« Greatest Generation’s Last Fight? By lobbying for the America-hating, economy-killing Waxman-Markey bill simply to make money, Doerr and Immelt are not businessmen so much as they are thieving parasites. They want a federal law which would enable them to sponge-off taxpayers and rip-off consumers. By forcing Americans to pay more for energy and to reduce their standard of living, Doerr and Immelt will destroy not build America. This entry was posted on	August 3, 2009 at 10:25 am	and is filed under Capitalism Against Capitalism. Thank God we got rid of the last administration and their shady pandering to corporate interests, right? 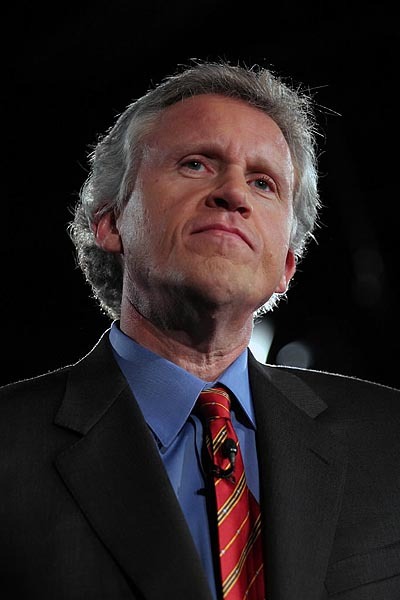 I’ve contended for some time that Jeff Immelt is the sleaziest scumbag on the planet. I can imagine that Jack Welch is spending his retirement sticking pins into an Immelt voodoo doll. Immelt’s lobbying for legislation favorable to GEs windmill business, obvious as it is, may as well be a commercial for his own ineptitude and dishonesty. Rather than chasing GEs lost market share in nearly every sector they service, they are chasing the ghosts of a government freeride aided by global warming legislation that WILL NEVER HAPPEN. Meanwhile adding insult to injury, they have attempted to pursue this legislation by making NBC the propaganda mouthpiece for the far left, essentially destroying TWO major corps pursuing a bankrupt, all-in plan. These guys are utterly disgusting. They are betraying both the American people — who’ve made them rich by buying their products — and the investors — whose funds keep their companies running. May they both be damned — and all of the environmentalists with them. Good one Junkman — Opportunistic rent seekers, that’s what Sen Botoxer is using to prove the hoax. 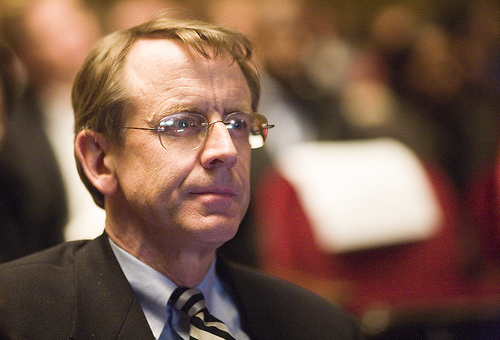 I know John Doerr and he is indeed a “anything for money kind of guy”. Gives crony capitalism a bad name. Nice post, Junkman. Ah, those poor little rich guys! Please spare us the crony capitalism, shameless rent-seekers.